This light orange cherry is one of the sweetest you can grow! You will have plenty to pick. 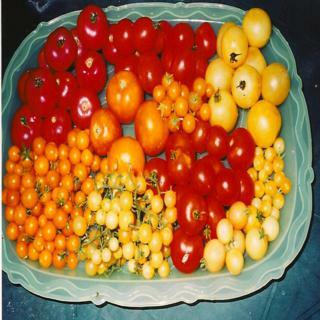 Children love Tennessee Yellow Cherry tomatoes! Heirloom Seed Packet. You will have plenty to pick. Children love Tennessee Yellow Cherry tomatoes! Indet. Regular leaf, 85 days.